Queens, New York has birthed plenty of rap stars over the years. From Run DMC to Action Bronson, the New York City borough has a rich history in the culture of hip-hop. 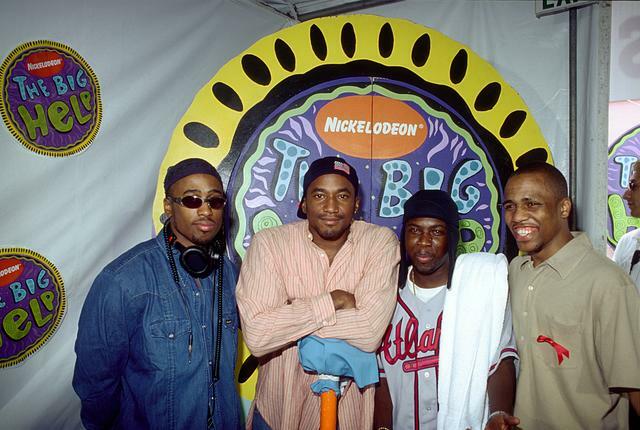 One of the greatest groups that Queens ever gave us, however, is A Tribe Called Quest. 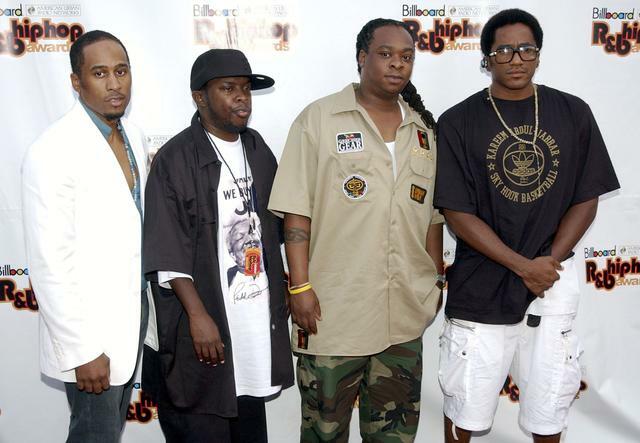 Q-Tip, Phife Dawg, Ali Shaheed Muhammad, and Jarobi White were huge for the rap world in the '90s. 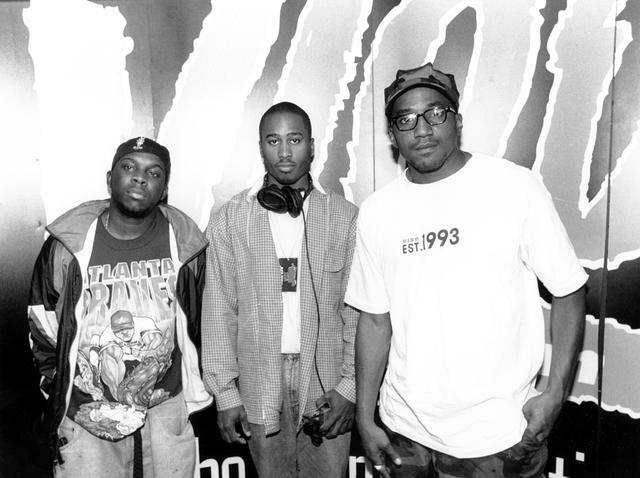 Through positive music and relatively conscious raps, the group spearheaded the Native Tongues movement alongside De La Soul. 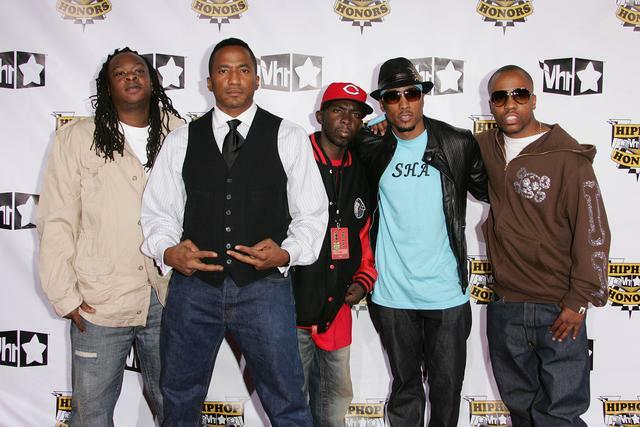 They have no shortage of critical acclaim, and can be placed on virtually any 'Best Of' list you can come up with for rap and music in general. Over the course of five albums, A Tribe Called Quest impacted the golden era of hip-hop music in an unforgettable way. To make sure you remember, we're dedicating this Throwback Thursday to the group. 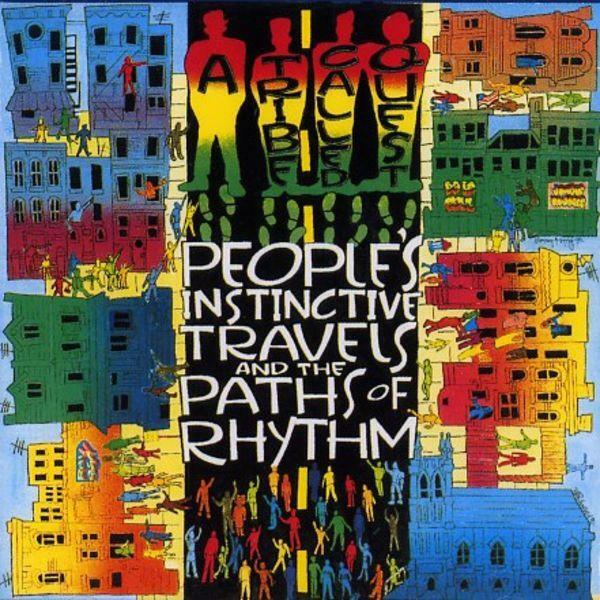 One of the most classic Tribe tracks is "Can I Kick It?," off their debut LP People's Instinctive Travels and the Paths of Rhythm (despite what the YouTube image looks like...). With a familiar Lou Reed sample and some killer bars from Q-Tip and Phife Dawg, this is an eternal classic for sure. Q-Tip handles the verses by himself on this jazzy single. 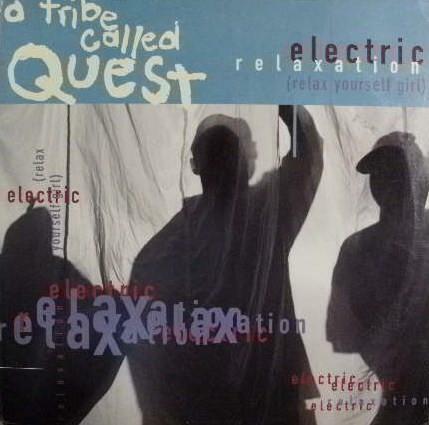 It's smooth and lush, and just what you want from A Tribe Called Quest tune. You gotta love a duet verse between Q-Tip and Phife Diggy. 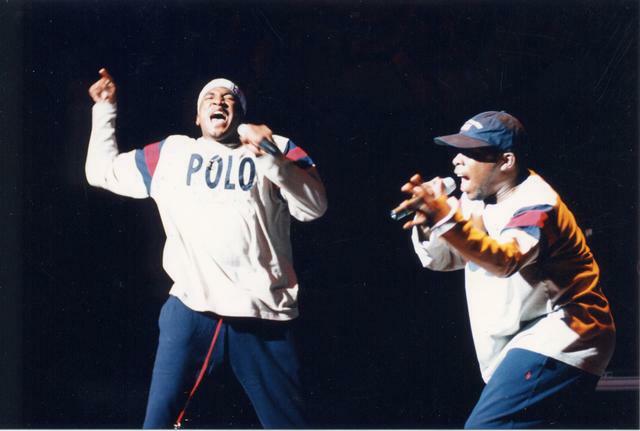 This is a prime example of the chemistry between the group's primary MCs, and what they were able to do with the young art form of hip-hop in the early 90s. 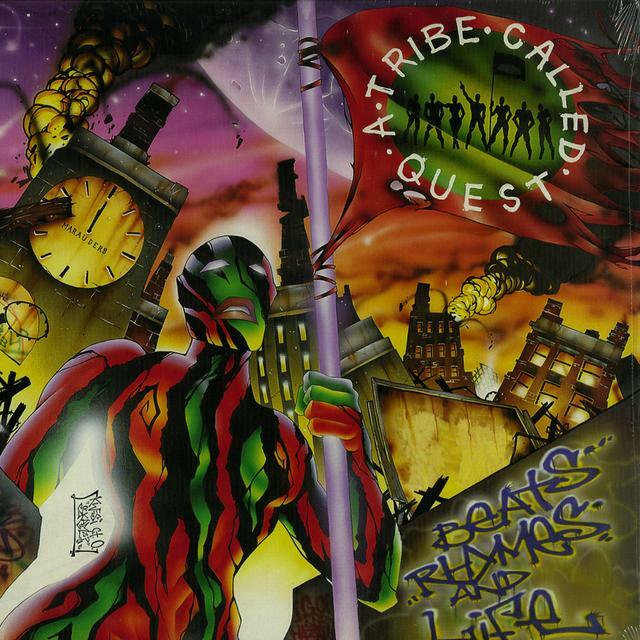 Back when jazz and hip-hop were a whole lot closer, Tribe knew what was up! I'm taking it to Brooklyn side"
Ronnie Foster's "Mystic Brew" has been the subject of much sampling. J. Cole, Kendrick, Madlib, Freeway, and more are linked to the classic track, but A Tribe Called Quest's purposing had to be the illest. 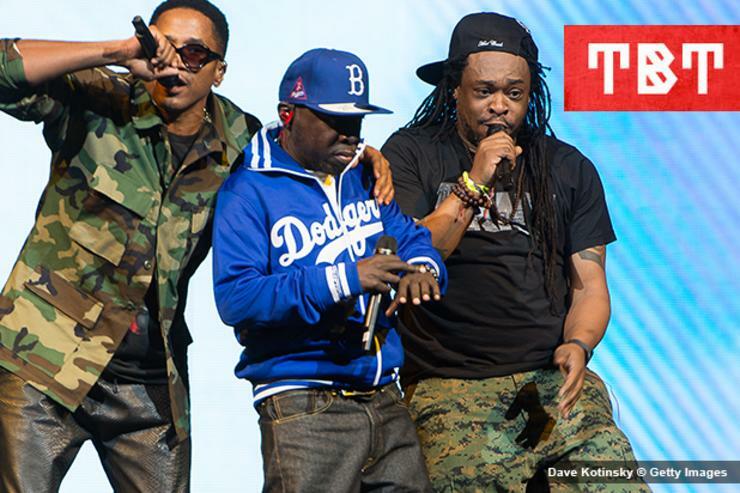 Beats, Rhymes and Life is quite different from the earlier A Tribe Called Quest material. For starters, J Dilla was on hand for production. It was a little bit of a darker time for hip-hop with the East/West rivalry coming to a boil, and this record sort of reflects that darkness. Anyways, he really shines on "Mind Power," a smooth cut that is a little more reminiscent of the Tribe we saw on the first few albums than the rest of the material. The Ummah, the production group consisting of Q-Tip, J Dilla, and Ali Shaheed Muhammad, really crafted a great beat on this one. Even in an age where electronic music is running rampant, a beat like this is still a marvel. 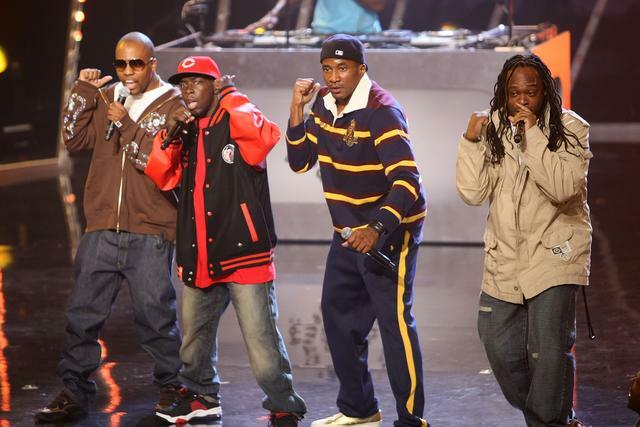 A cut with Phife, Q-Tip, Busta and Redman should be the posse cut of the decade. 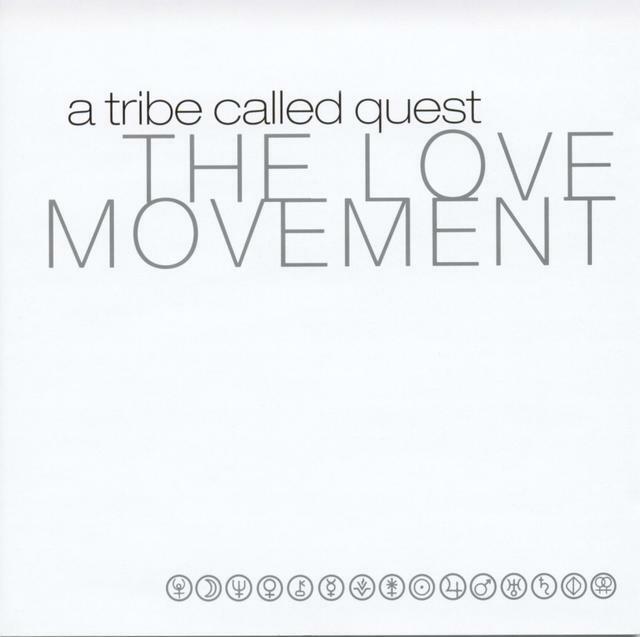 Although it never got the mainstream love it probably deserved, this serves as a high moment on The Love Movement album, even if it is a deeper Tribe cut.